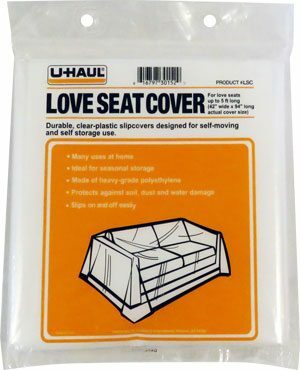 Protect your love seat from soil, dust, and water damage during your move or while in storage. Fits love seats up to 5 ft long. Easy to slip on and off.